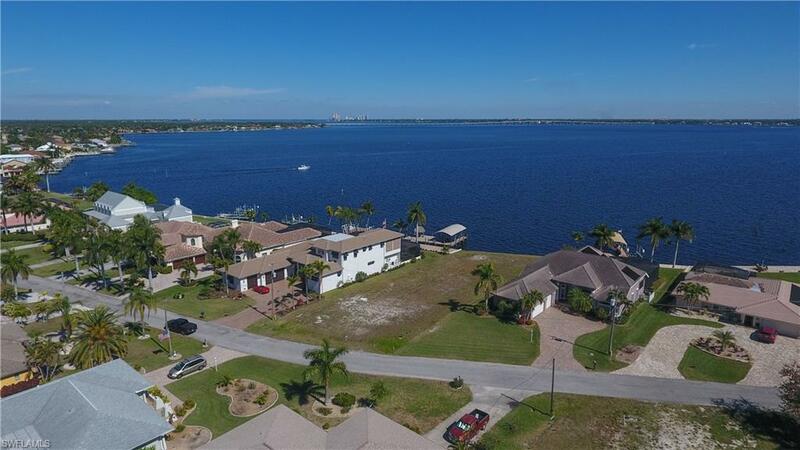 Panoramic views abound from this gorgeous oversized riverfront lot in the sought after Palaco Grande neighborhood! Over 1/3 acre to build your dream home! Views you will never get tired of --- breathtaking! 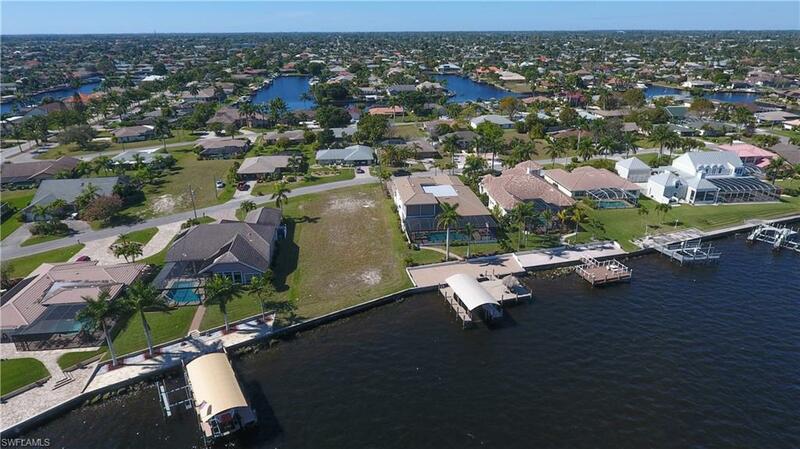 Wonderful neighborhood of high caliber homes surrounding this lot!! 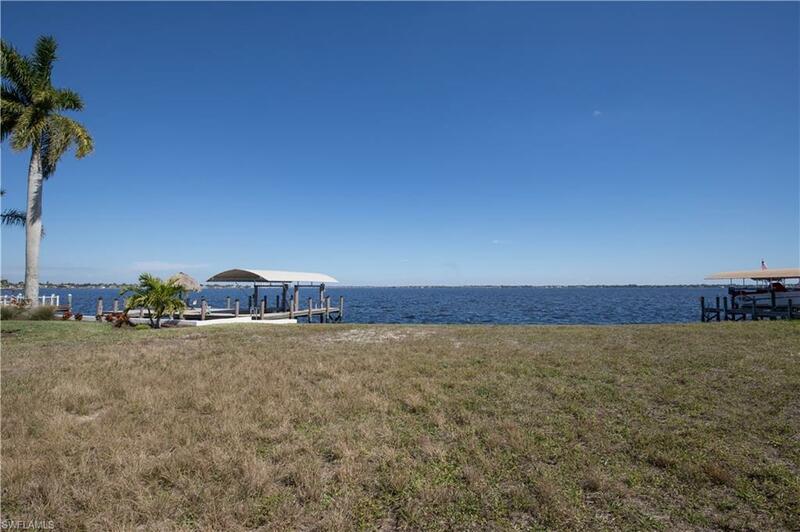 Easy access to both bridges to Fort Myers; close to downtown Cape Coral. Seawall was refurbished and new cap installed in 2008. Wonderful location - great boating!!! Priced well! 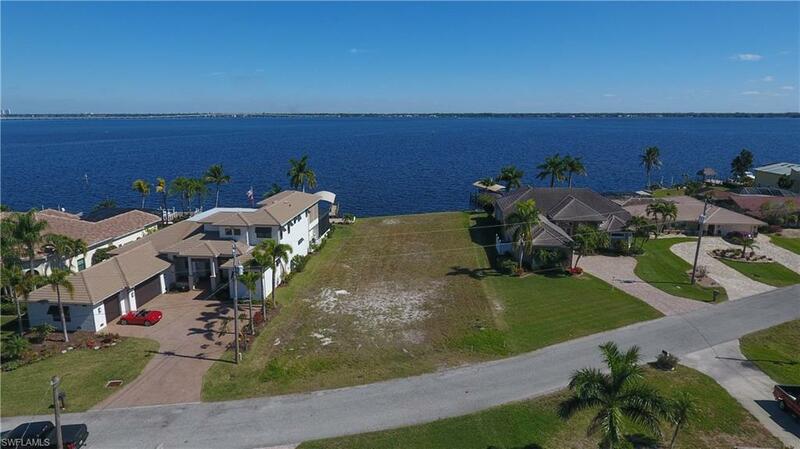 Listing courtesy of Judy Sylvia of Re/Max Realty Team.